In case you'd like them in one, bookmark-able place! Column one, mid-September: L.A. Confidential and The Game. Column two, early October: The Edge, The Ice Storm, and Fast, Cheap, & Out of Control. Column three, mid-October: Boogie Nights and Happy Together. Column four, early November: Gattaca and Starship Troopers. 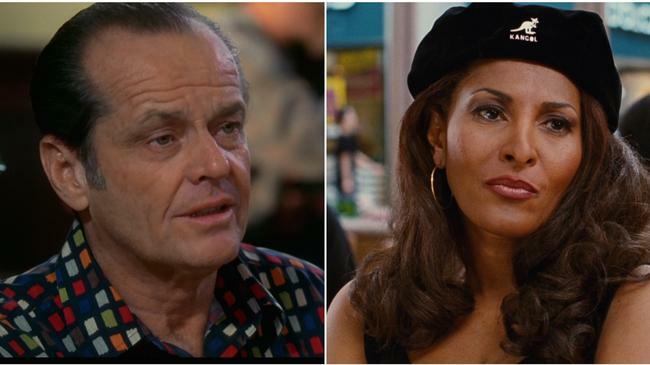 Column five, mid-November: Eve's Bayou and One Night Stand. Column six, late November: Good Will Hunting and The Sweet Hereafter. Column seven, mid-December: Titanic, Amistad, and Kundun. Column eight, late December: Jackie Brown, As Good As It Gets, and Wag the Dog.